Many homeowners make the mistake of waiting for a plumbing emergency to conduct necessary plumbing maintenance. Plumbing disasters are often the result of wear-and-tear and hidden issues that may go unnoticed without the guidance of a professional. While these issues can lead to expensive problems later on, they also waste money in the meantime. 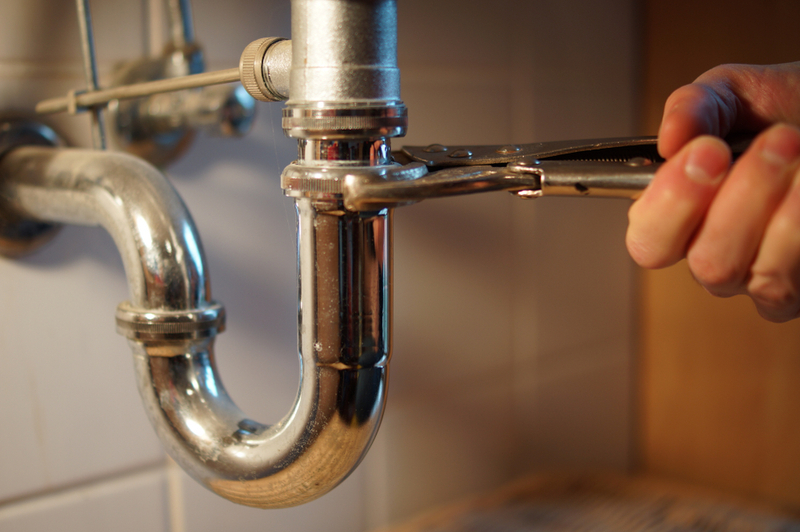 Call the plumbing service Mission Viejo residents trust to keep your home plumbing up to date. The first line of defense against a plumbing catastrophe is routine maintenance. 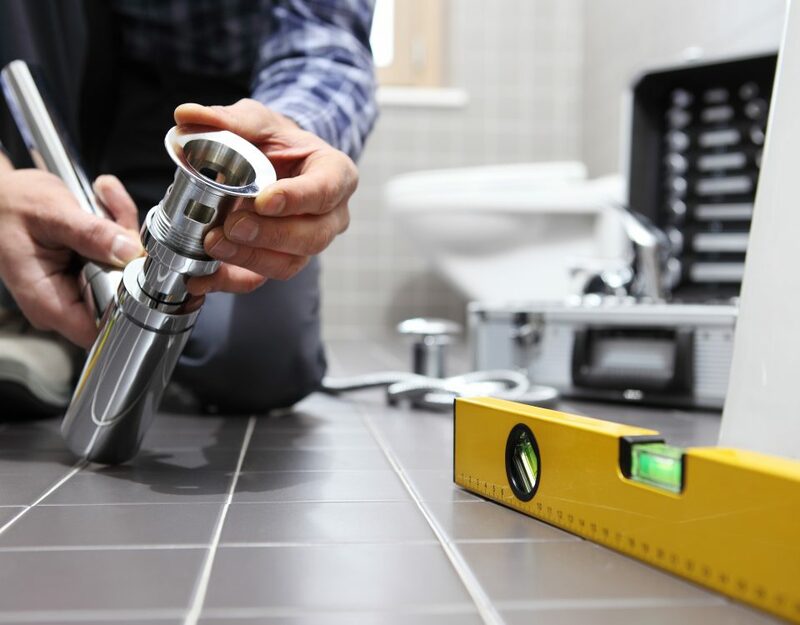 Plumbing maintenance goes far beyond the sinks, toilets and drains that the eye can see. Major appliances like your water heater require annual tune-ups to continue running properly and efficiently. Scheduling a routine maintenance visit with a plumbing company is key to avoid debacles down the road. Clogged drains are definitely not the most glamorous plumbing issue, but they are one of the most of common. Though drains and pipes are built for durability, the consistent removal of wastewater from your home causes build-up of oils, germs, and mold. Occasional visits from qualified professionals and repiping companies will help keep your drains squeaky-clean. Though they are hidden, maintenance of sewer lines is just as, if not more, important than any other maintenance on your home. Failures or leaks in sewer lines can have great repercussions, calling for extensive (and expensive) repair work. It is recommended that a plumbing company evaluate your home’s sewer lines every 18-22 months. The certified plumbers at Severson have been trusted by the community for over 20 years. 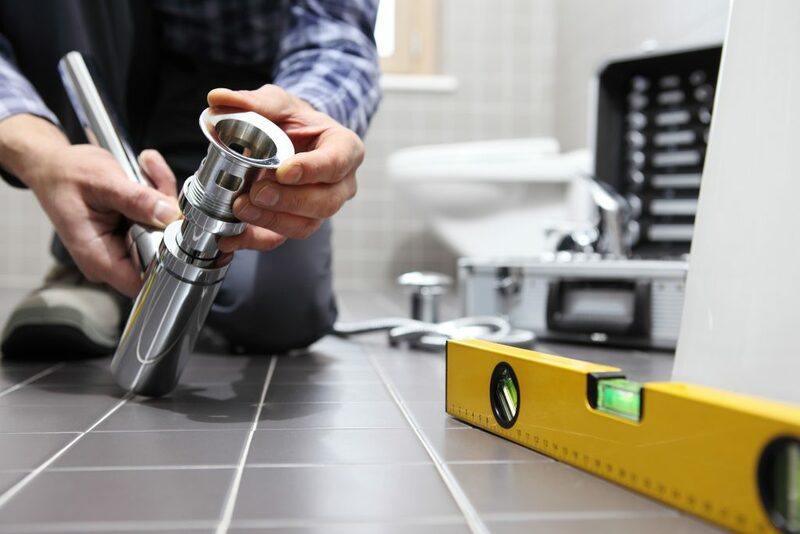 Ensure that your home plumbing is adequately maintained with one of our expert technicians. Contact us today to schedule your next plumbing service Mission Viejo homeowners can count on.